-- Script Name: Recover_Deleted_Data_Proc-- Script Type : Recovery Procedure -- Develop By: Muhammad Imran-- Date Created: 15 Oct 2011-- Modify Date: 22 Aug 2012-- Version    : 3.1-- Notes : Included BLOB data types for recovery.& Compatibile with Default , CS collation , Arabic_CI_AS.
) 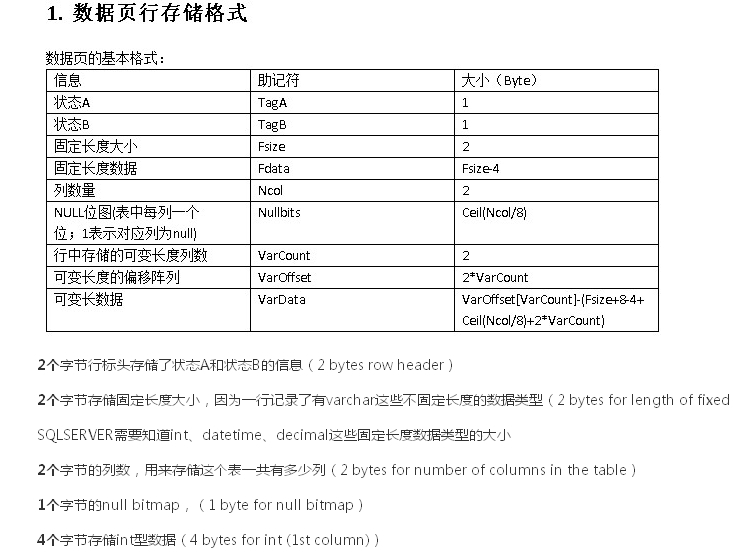 --Create table to set the bit position of one byte. --Create table to collect the row data. DECLARE @hex_pageid AS VARCHAR(MAX)            /*Page ID contains File Number and page number It looks like 0001:00000130. --The data is in multiple rows in the page, so we need to convert it into one row as a single hex value. --Create the column name in the same order to do pivot table. --Finally did pivot table and get the data back in the same format. We need to get the deleted records from sql server. By using the standard SQL Server function fn_blog, we can easily get all transaction log (Including deleted data. But, we need only the selected deleted records from the transaction log. So we included three filters (Context, Operation , AllocUnitName). Msg 537, Level 16, State 3, Procedure Recover_Deleted_Data_Proc, Line 525Invalid length parameter passed to the LEFT or SUBSTRING function.